What we think: Imagine a Ferrero Rocher that you can drink. With or without milk, its delicious. About this coffee: São Silvestre is also one of two Cup of Excellence winning farms owned by the Andrade Brother, the other being Capim Branco and has been owned by the brothers since 1991. Eduardo Andrade, the owner of the São Silvestre attributes the success of the farm to it’s location of Cerrado Minerio in northern Minas Gervais, and to the team the family has development to look after the farms 400 hectares. The region provides rich volcanic soils, ideal growing conditions for coffee trees and has beautiful local scenery, which has given the farm it’s name. São Silvestre means ‘Immaculate Wildness’. 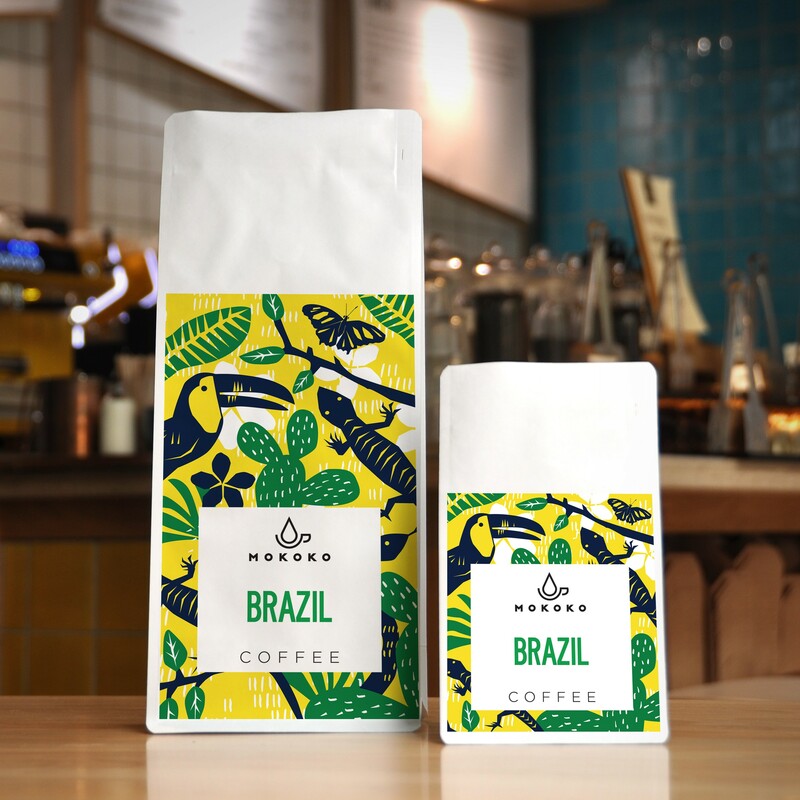 This is a fantastic example of a pulped natural Brazilian, full of nutty flavours with caramels and brown sugar sweetness.